SINGER Salma Sky and Afro-pop band Urban Hype have been selected to perform at the South by Southwest SXSW Conference and Festivals to be held in Austin, Texas, United States of America, next year in March. 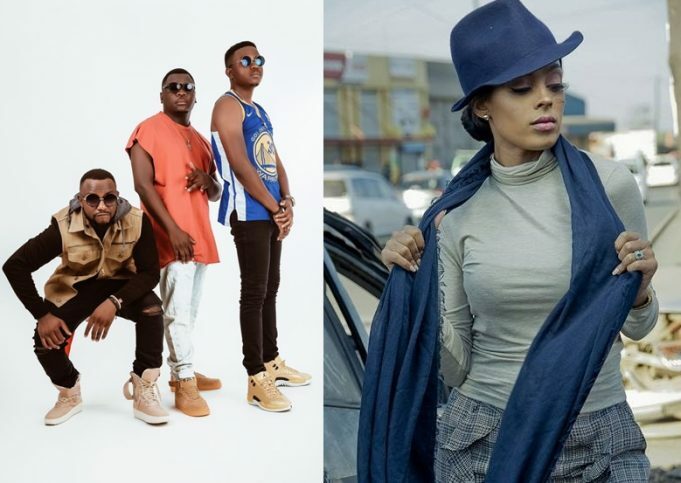 Salma and Urban Hype will share the stage at the March 8 to 17 festival with Wyclef Jean of the Fugees fame, and other African stars like Cassper Nyovest, Yemi Alade, Mr Eazi, Sauti Sol, Victoria Kimani from Kenya, Stanley Enow from Cameroon, Anati from South Africa, Seyi Shay from Nigeria and Adenkule Gold from Nigeria. South by Southwest SXSW conference and festivals brings together top-notch entertainers from all over the world both in music and film for a nine-day period of festivities, networking and conference. Next year’s meeting has an impressive line-up of speakers that includes, among others, American actress Zoe Saldana, American stand-up comedian, actor, writer and producer Damon Wayans, South African comedian Trevor Noah and Wyclef Jean, who is of Haitian heritage. Giving a platform for thousands of artists and thinkers every year, the festival is one of the largest creative gatherings in the world. South By Southwest dedicates itself to helping creative people achieve their goals. Founded in 1987 in Austin, Texas, SXSW is best known for its conference and festivals that celebrate the convergence of the interactive, film and music industries. “Regarding her invitation, Salma says she is very pleased to be among the talents selected to represent Africa. 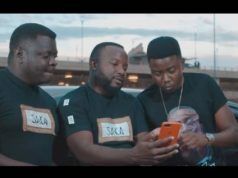 “I am very pleased and gratified to be among the talents to be selected to represent Africa and feel extremely humbled to be honoured with an opportunity to fly the Zambian flag high with my brothers Urban Hype,” Salma said. 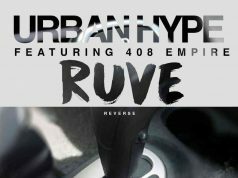 F-Fay (Darious Mwawu) says the invitation to Urban Hype means reaching more media houses, distribution, links and showcasing their talent to a different crowd. 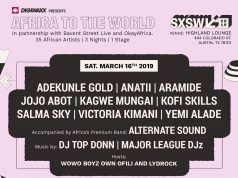 Salma Sky listed On The Final Lineup For SXSW 2019 “Africa To The World” Music And Film Gathering.